Compare the new 2019 Acura MDX vs Audi Q7 to find the best SUV for your drives in Milford. Unlike the Audi Q7, the Acura MDX offers a 290-hp V6 engine, complete smartphone integration, and a towing capacity of up to 5,000 pounds. Not to mention, the 2019 MDX price is less expensive for New Haven and Fairfield families. After you’ve compared the Acura MDX vs. Audi Q7, see how to save more by taking advantage of our Acura MDX lease offers available when you schedule a test drive in Milford. The 2019 Acura MDX has a starting MSRP of $44,300¹. 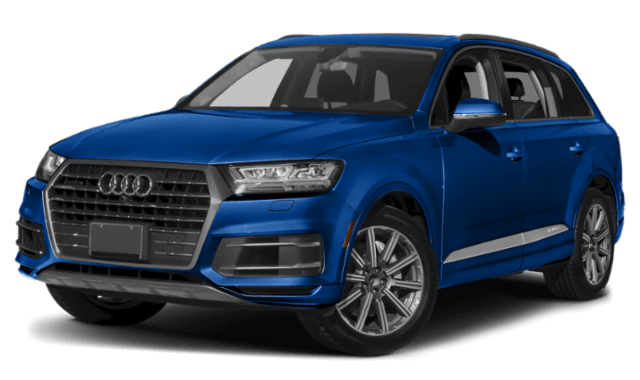 The 2018 Audi Q7, on the other hand, is much costlier. It has a starting price of $49,900, and as you’re about to see, doesn’t include the MDX SUV’s powerful engine or luxuries. Gas Mileage Rating: The MDX is more fuel-efficient than the Q7. With its base engine and transmission, the MDX mpg is 20 mpg city/27 mpg highway². The Q7 earns 19 mpg city/25 mpg highway². Towing Capacity: With FWD or SH-AWD™ equipped the MDX towing capacity can reach 3,500 pounds or 5,000 pounds, respectively. The Q7 tows 1,541 to 1,783 pounds. Engines: The Audi Q7 is powered by a 248-hp 2.0L turbo 4-cylinder engine. The Acura MDX offers a powerful 290-hp 3.5L V6 engine. Transmissions: With the Q7, you’ll get an eight-speed automatic transmission. The MDX offers a nine-speed automatic. The Audi Q7 is built with a longer wheelbase, however, Acura MDX SUVs have more interior room. With the MDX rear seats folded, the MDX offers up to 90.9 cubic feet of cargo space, while the Q7 offers just 71.6. When it comes technology features and interior luxury comforts, again, the MDX price is less expensive than the Q7, to get features like Apple CarPlay and Android Auto, heated front seats, and leather seating. The Acura MDX even throws in a few exclusive features, such as 12-way power front seats and driver assistance tech integrations. When you compare the Acura MDX vs. Audi Q7, you’ll clearly see that the MDX is more the powerful, spacious, and luxurious SUV between the two. 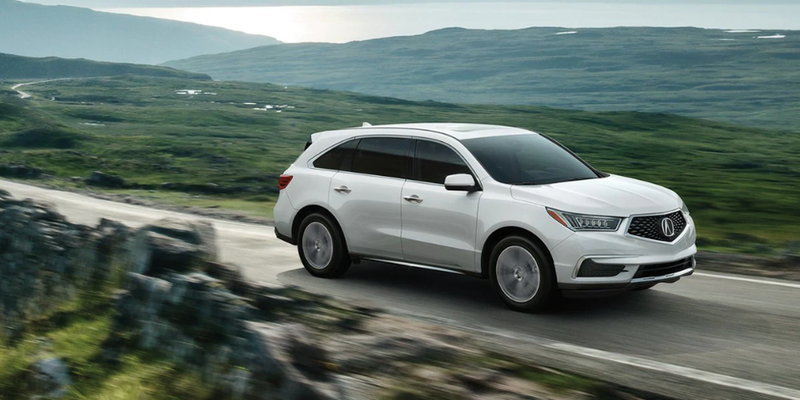 Contact our Milford dealership team to schedule a test near Norwalk to see why the 2019 Acura MDX reviews praised this luxury SUV even over competitors like the INFINITI QX60. 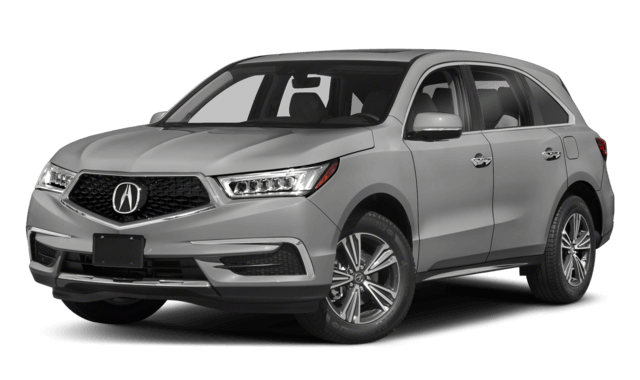 When you visit our showroom, you can browse our inventory of new Acura SUVs and see each MDX colors and the features included on each level of the upgradable MDX packages.